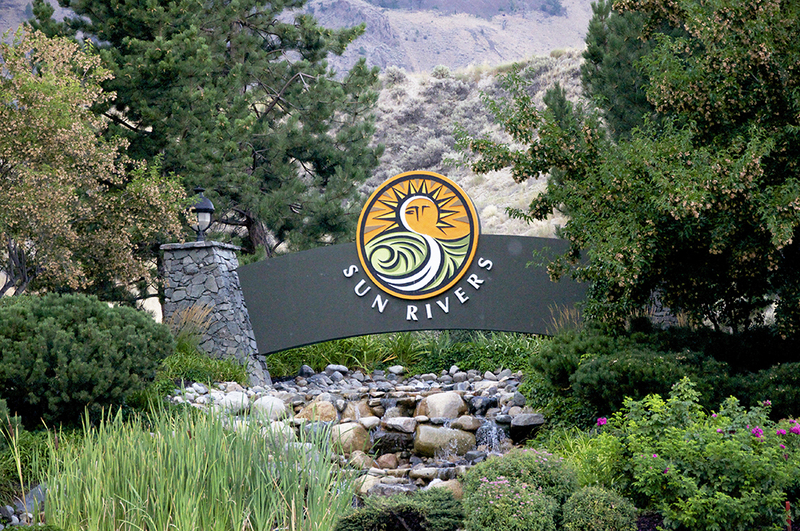 Kamloops golf: Great region for a great game or best region for the best game? 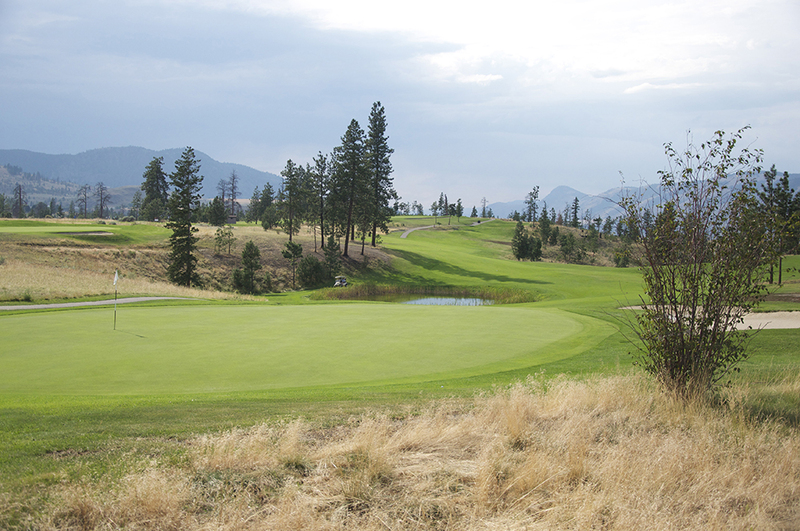 As promised last month in my Whistler golf review, I have put together my top-five list of Kamloops golf courses. Keep in mind, all the courses on this list are great tracks. We live in one of the best regions in Canada as far as golf-friendliness is concerned, so let’s set up the three parameters I used to get to these five before we get to the list itself. 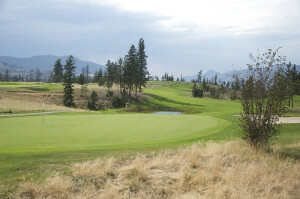 There are a ton of exceptional golf courses within about an hour’s drive of Kamloops, and I debated whether to consider them for this list. 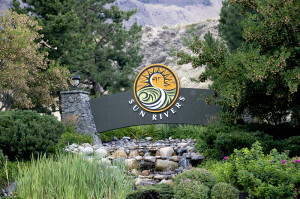 I decided, however, to stick to courses within about a half hour of town by car so I could avoid only have one truly local course on the list — which is why you won’t find places like Talking Rock (Chase), The Rise (Vernon), or Sun Peaks on this directory. Those are exceptional courses and if you want to take an hour or so on the road, definitely try them out, but they’re not included in this particular examination. I love golf. That’s no secret. But I’m no wealthy retiree who made millions in the housing market or bank administrator cashing in on your $10 per month banking fees to do nothing. Bang for your buck was the primary justification for placement on this list and held the most weight in determining that placement. It turns me off when I’m not treated well when paying money to hit a ball with a stick. If you don’t seem to care that I went out of my way to spend money at your establishment, I likely won’t be back. Likewise, if I’m spending money to come hit a ball with a stick on your property, I expect you to have put adequate money and effort into landscaping that property. Once value was established for your course and placed you on the list, this category moved you up or down on it. WolfPack golf’s home course, this links-style, par 72 Graham Cooke layout will have you playing from all kind of lies. Rarely is the ball at the same level as your feet, as the whole property undulates. $75 is way too much for this track (which is why it’s down here at #5), but if you can get a deal (someone has a punch-card or a 2-for-1 coupon or something) head out to Westsyde and take a run at it. Aim for the 150 marker and play in from the fairway. There’s too much trouble off the edges. This course would be higher on the list if it were closer to town. It actually is just outside my previously stated “half hour” requirement, but it just had to slip in due to its value. It’s only nine holes, but it’s a fun track to play through twice, especially at a mere $35 for 18 holes. Don’t pay the $80 regular price, but definitely get out to this Robert Trent Jones Sr. design when you can get a deal. I take advantage of their “after 2:00 Saturday-Tuesday” rate, which is about $50 and includes a cart and a $10 coupon for the restaurant or snack-shack. Much like The Dunes, I recommend aiming for the 150 markers off the tee and playing n from the fairway. A bit closer than 150 will help, though, as you need to be avoiding the greenside bunkers with your approach, many of which are deeper than you are tall. After 1 p.m. any day of the week you can get 18 holes for $35 here ($45 with a cart — which I recommend, especially for the back nine), and it’s more than worth it. They haven’t planted nice lush grass off all of the fairways creating what you’d normally think of as “rough,” so just don’t put your ball there. Okay, we all know that’s not realistic, so how’s this: it creates an interesting ball-striking experience when this inevitably happens. A wide variety of hole styles and layouts will keep you on your toes, and the friendly staff will likely get you back for more. Plus, they’re one of the few courses left that have a range where you aren’t forced to hit off those mats that get green plastic smear all over the bottom of your clubs. If there’s a downside to Sun Rivers, it’s that the practice range faces the side of a mountain, so there’s really no way to judge the actual distances of your clubs because your drive that might normally travel 260+ yards hits the side of that mountain at the 175 yard flag. Oh, and possibly more than any other course in the region, hit the fairway off the tee box! There are cliffs running down the side of many holes, areas where there are really nice houses you’re responsible for damage to if you hit them (despite it not being your decision to put a damn house there) and sagebrush everywhere. Again, because I’m not wealthy, I take advantage of the “5 hours before sunset” rate of $35 (plus $10 for the cart seat), but even at the regular rate, this track is a gem worth examining.